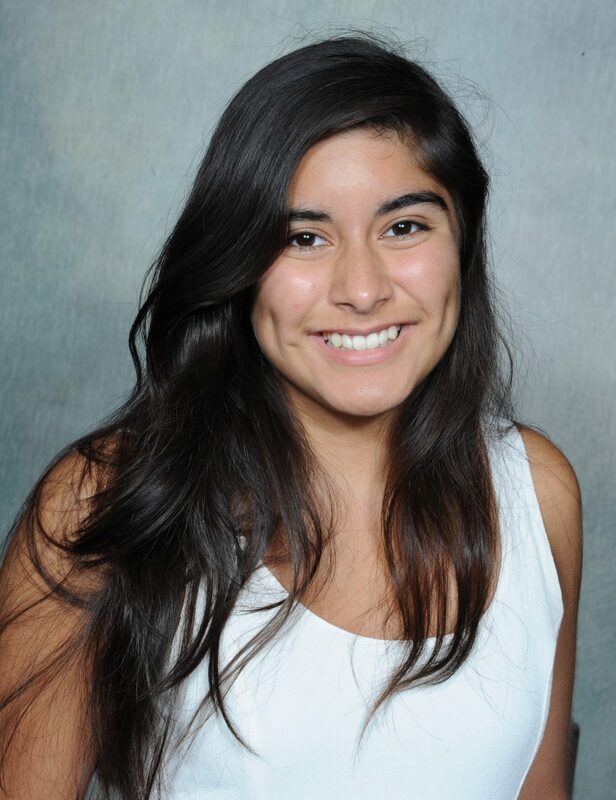 My name is Xiomara Contreras and I am a sophomore studying Communication Studies and Latina/o Studies at Northwestern University. I found out about the Pullman Scholarship through my uncle’s fiancé, who was a recipient of the scholarship about fifteen years ago. Last year, I had the opportunity to attend the Pullman Scholar Symposium at the beautiful Gleacher Center overlooking the Chicago River. During lunch, I met current and incoming scholars. It was exciting to learn about other scholars’ experiences, challenges, interests, academics, and involvement in college. I enjoyed talking to the incoming students because they had a lot questions about the college transition and simple things like, “What should I bring to my dorm?” I was able to give them advice, but I also got to learn from my other peers and how they overcame obstacles in school. At the symposium, I learned proper eating etiquette, in case I ever have a dinner with a potential employer, and I also learned about money management after college. I have a better understanding about life after college, including managing credit cards, college debt, getting an apartment, and budgeting smartly. I especially appreciated the alumni panel. There were four alumni who explained their journeys from college to careers. Many expressed that they were undecided or learned that their major did not matter to the fields they wanted to enter. There was a chemistry major who became a teacher and an art history major who started a beauty salon business and was a gallery curator. I was happy to learn that my major would not determine the rest of my life. As someone who is undecided about what career to pursue, I was excited to meet alumni who made their majors flexible. They pursued what they enjoyed learning in college, but also chose careers that made them happy. My advice to those entering college is to always remember you are enough. You will be surrounded by intelligent, talented, and amazing people, and sometimes you will wonder, “How did I get in here? I do not deserve this.” You truly deserve it, and should make the most out of your education. You will fail a lot, and that is okay. Everyone in college fails at something, but people like to pretend they have everything together. If you have passions, pursue them, and try new things by going to performances, clubs, and activities you wouldn’t go to otherwise. By exploring spaces, I normally wouldn’t go into, I found things I cared about, great people, and became more aware of the world. Be involved by joining a club or two, volunteering, or going to work, but don’t ever feel like your schedule needs to be booked. Leave room to focus on school, breathe, and also have fun. College is also full of resources, so take full advantage of them. Make the most out of the experience by seeking grants, fellowships, networking opportunities, career fairs, and study abroad. If you think something is too expensive, there is very often money waiting through other offices or departments- so ask questions of older peers, classmates, and professors. If you feel lost, do not let pride get to you. Asking questions gives you answers, and also allows you to make closer connections to professors, who one day will become a mentor or can write you a letter of recommendation. Finally, lean into discomfort. Read articles and learn about what is happening on your campus, in your communities, our nation, and the world. You are becoming a leader, and a true leader seeks to learn more. Your hard work got you to where you are, but so did the help of others, and the help of Pullman. I am only a sophomore and have a lot to learn, but I am motivated by the fact that many have given to me, so I am indebted to give back to others who may not have had access to opportunities like I have. College will provide you with knowledge that has been hidden from you, with perspectives that you have not encountered, so take some classes with odd names not in your major, and the challenge will be worth it. Do not be afraid to change your major, and since this is your experience, begin talking to those who have expectations from you. Maybe someone wants you to be a doctor, but really you are meant to be a sociologist, so make sure to have these challenging conversations, because, in the end, it is your happiness at stake.